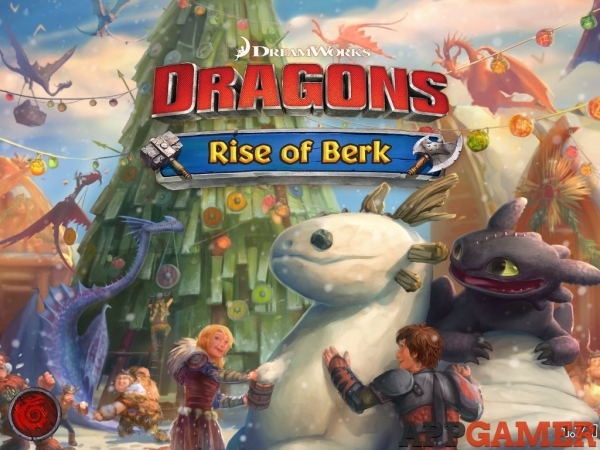 Welcome to the AppGamer's exclusive guide for Dragons: Rise of Berk. This guide will primarily focus on providing tips and advice so players can progress through the game efficiently. Please use the menu on the right to navigate.